Bounce E Bounce is the local premiere choice for Acadiana Fun Jumps! 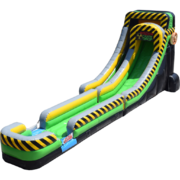 We have been providing fun all over Acadiana for years with our epic selection of fun jumps. 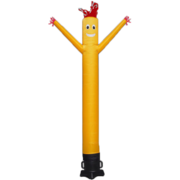 Who would have ever thought these cool inflatables would be so much fun? 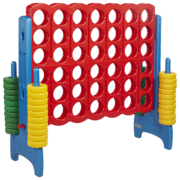 Kids of all ages can laugh, play, climb, slide, jump and tumble inside of our fun jumps. 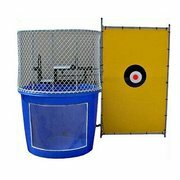 Even some has basketball goals and obstacle course pop-ups like our combos. 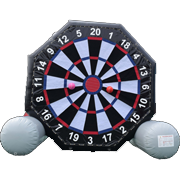 Action packed with features, they provide the kids at your party with a little more entertainment than just bouncing around for hours. 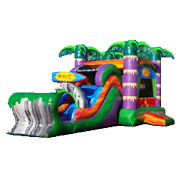 Why not rent an Acadiana Fun Jump and keep them busier longer while the adults get the relax and enjoy the company? 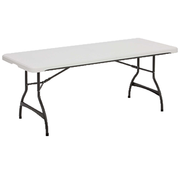 With Bounce E Bounce you can be a guest at your own event! 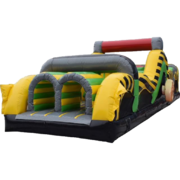 With there being so many companies out there to choose from but you aren't sure who to call, we are your best choice for an Acadiana Fun Jump. Don't believe us? 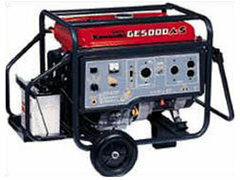 Ask our customers and check our online reviews on Google and social media like Facebook. Our customers in Acadiana have been enjoying our Fun Jumps for a while now. Over the years, we have spared no expense when it comes to offering the latest designs and themes. If there is one thing you can count on, it's Bounce E Bounce to have the most unique Acadiana Fun Jumps. Big or small, we have them all. 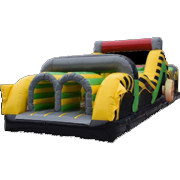 Looking for something more than just a standard Acadiana fun jump to just bounce? 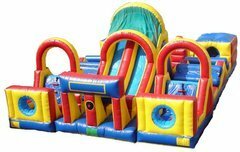 Don't worry, our inventory is loaded with new jump and slide inflatables that combine the popular fun jump with a cool slide feature or maybe even a basketball goal, obstacle pop-ups or dual lane slide option! 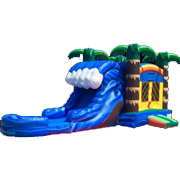 Shoot, we even have the coolest fun jump water slides available too! 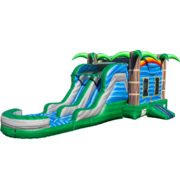 Look no further, we have the largest selection of affordable fun jumps in Acadiana. 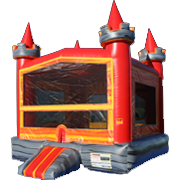 We know hosting a party has a lot of variables involved which cost money and that's why we promise to have a wide assortment of fun jump inflatables for rent at a reasonable cost that won't break the bank. 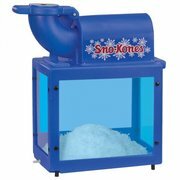 Let us help choose right one for your party or event. Our professional staff is standing by ready to take your order! With Lafayette in the heart of Acadiana in the 22-parish area, we have you covered. 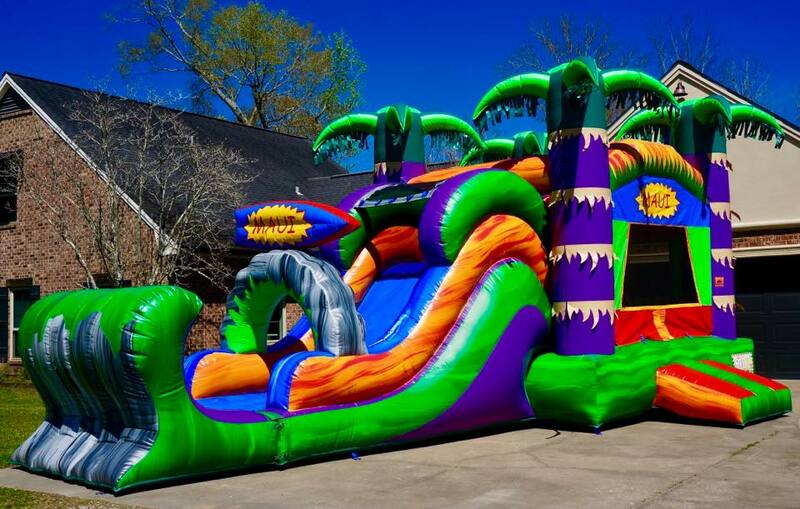 Call us today to book all your funk jumps rentals in Acadiana Louisiana. How do I book an Acadiana Fun Jump? 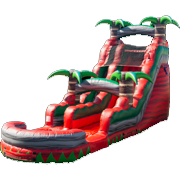 Booking a fun jump is just a few clicks away. 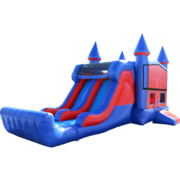 It's easy really, just browse our website to find the perfect Acadiana Fun Jump Rental to fit your party theme or needs. 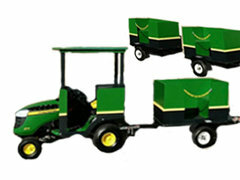 With so many options to choose from, we are sure you will land on one that will wow everyone at your event. 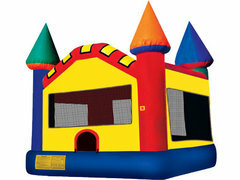 Let Bounce E Bounce's professional delivery staff bring the fun to your party! If you're unsure if we deliver to you, check out our party rental delivery area on our home page to see a list of each city including Lafayette and Youngsville.